Welcome to the Upper Snowy Landcare Website. 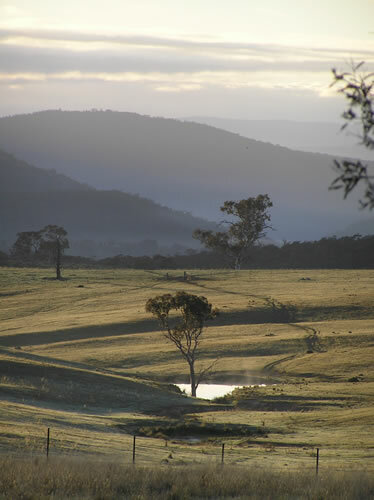 Home to the Snowy River, an icon of the Australian landscape, Upper Snowy Landcare is located in the foothills of the Snowy Mountains, with some of the most valuable native grasslands in Australia. It is also a highly productive agricultural region. 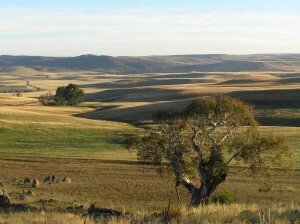 Upper Snowy Landcare is working on a range of environmental and natural resource management issues. 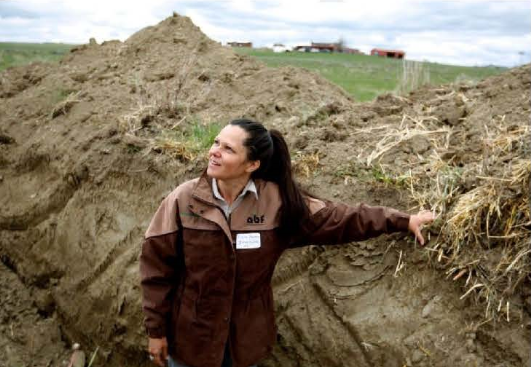 These include tackling dieback, maintaining and restoring biodiversity in our native grasslands; sustainable grazing; managing weeds and pest animals; erosion control; rehabilitating rivers and riparian zones; revegetation and drought management. 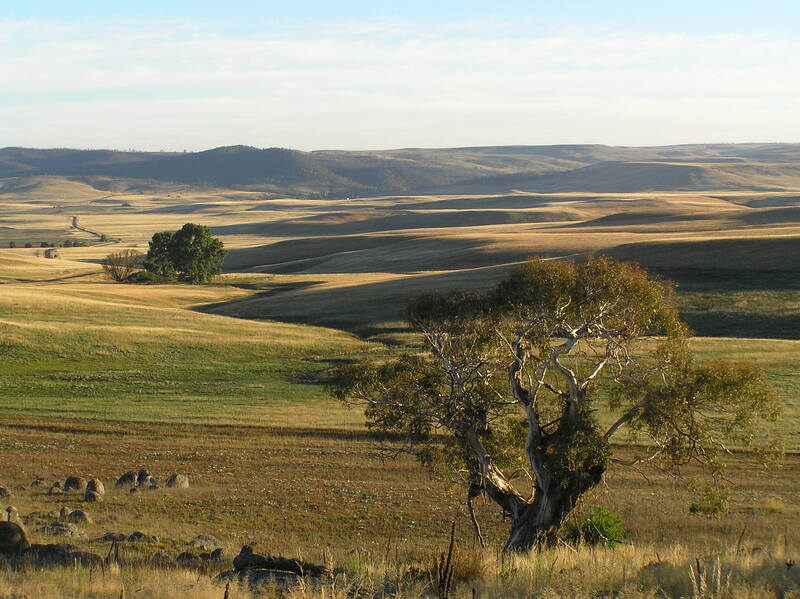 The Upper Snowy Landcare Committee has five active landcare groups; MacLaughlin River Landcare, Berridale-Rocky Plain Landcare, East Jindabyne Residents Committee and Snowy River Landcare as well as the Jindabyne Community Garden. Through education, field days and on-ground projects Upper Snowy Landcare works with local landholders to protect and preserve our region. If you would like to join landcare or volunteer to help on local projects contact our local Landcare Co-ordinator, Anna Rudd on 6452 1455. Upper Snowy Landcare Network shared a post. Have you ever considered joining the Land for Wildlife scheme to help conserve and manage wildlife on your property? If you're curious about how it works and what the program can offer landholders, this video is a great introduction.